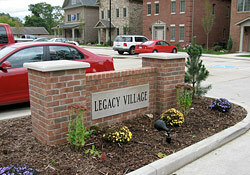 Take a look at some photos of Legacy Village. 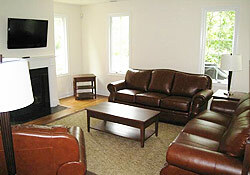 View interior and exterior shots of the units that just might be your next home. 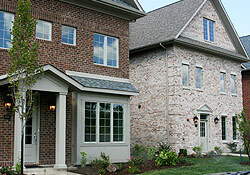 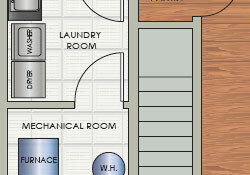 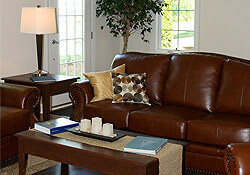 Take a look at the Legacy Village floorplans.